January has not been a good month, all things considered. I failed, spectacularly, at my January goals. I made no progress towards my 2018 goals. And I read some really lousy books. Onwards and upwards, though, right? 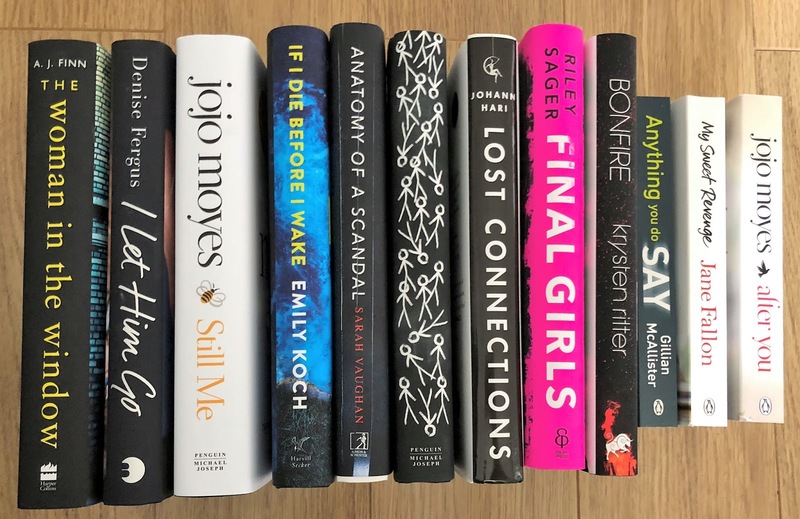 Here's what I read in January, and what I'm planning to read in February! The Deaths of December (*****), by Susi Holliday, was a surprise. 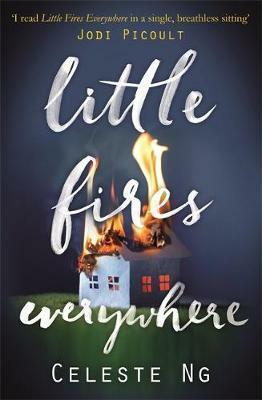 I didn't expect much from it, but it turned out be the first five star read of 2018! 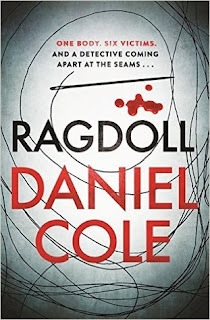 Ragdoll (***), by Daniel Cole, on the other hand, was a disappointment. 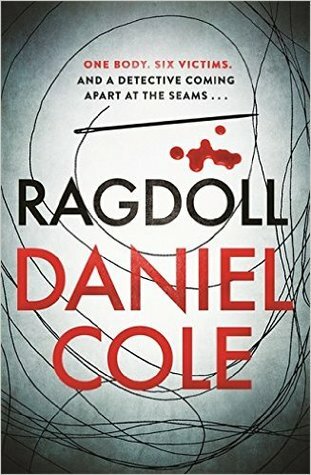 Waffley, full of unnecessary attention to detail; Ragdoll didn't hold the attention in the same way The Deaths of December did. 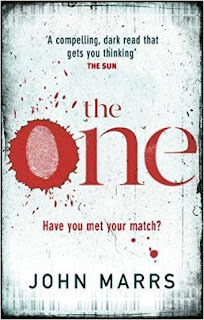 The One (****), by John Marrs, and The Last Mrs Parrish (****), by Liv Constantine were both good books. Good, not great. 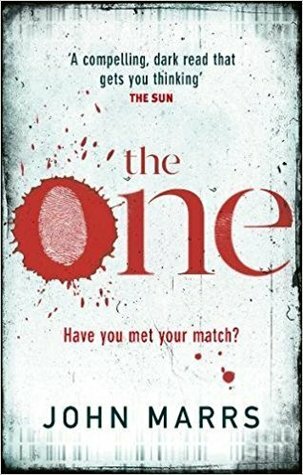 The One gave a chilling insight into a killer's mind, and bought the realisation that we are all of us hiding something. Whilst Mrs Parrish came with a killer twist that I just did not see coming. I was shook, guys. I was so excited to read The Innocent Wife (***), by Amy Lloyd, as the blurb was full of promise. 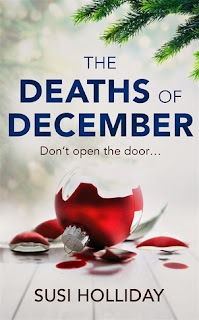 But the story could not deliver and, honestly, it felt like a retelling of Netflix's Making of a Murderer! Little Fires Everywhere (***), by Celeste Ng, was deep and thoughtful, but full of unnecessary attention to detail and dragged on for far too long. I learnt something this month. I definitely have a type when it comes to books. I stepped right out of my comfort zone with This Is Going To Hurt (***), by Adam Kay. 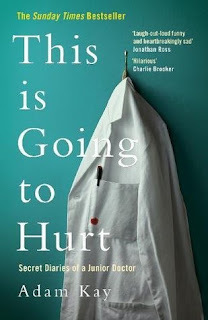 I laughed, I cried, but when I finally put this book down? I was relieved. It's a great book, but I'm not a memoirs kind of girl. We all know I love a good thriller, though, right? 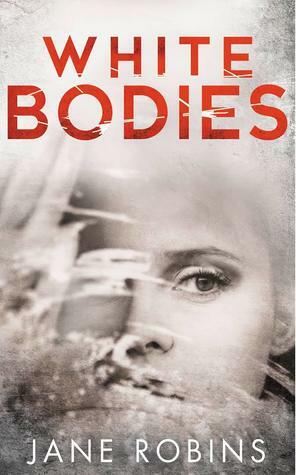 And White Bodies (*****), by Jane Robins, is my second five star read of 2018! 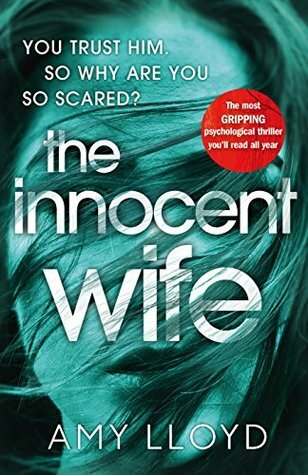 Gripping, chilling and with a shocking twist. White Bodies more than makes up for the rest of the lousy books I read this month. 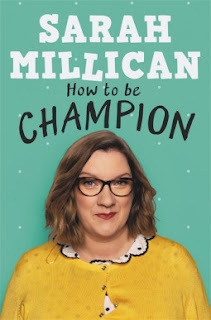 Why did I pick up Sarah Millican's autobiography, How To Be Champion (***)? I'm not a huge Sarah Millican fan, although I do find her funny. And I hate autobiographies. I'll tell you why. It was on sale. And I'll buy anything if it's on sale! 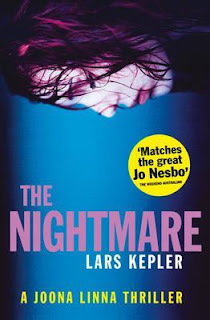 The Nightmare (***), by Lars Kepler, on the other hand was a charity shop find. I've been reading all of the books in the Joona Linna series, so I was excited to find another book in the series in my local charity bookstore. Sadly, The Nightmare was nowhere near as great as it's predecessors, and I found it a little dull and dragged out. 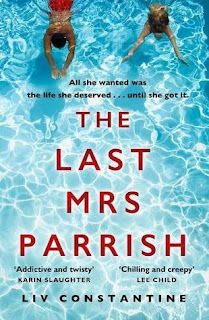 But I still enjoyed it, more than Millican's autobiography at least! Well, this pile of books looks daunting doesn't it? I'm under no illusions that I probably won't read all twelve of the books on my TBR pile in February. After all, it is a much shorter month. 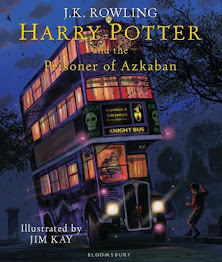 And I have a few pre-orders arriving soon, that'll probably get read first before all these. But nevertheless, these are the books I'm planning to read in February. Wish me luck! 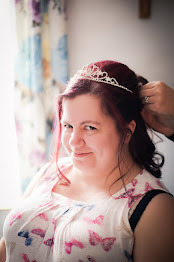 I always love your book posts! I was thinking of picking up Sarah Millican's book as well when I saw it on sale. I'm very glad I didn't now! I'm also currently reading After You by Jojo Moyes, I can't wait to hear your thoughts on it!